Wedding & Engagement Sneak Peaks! I spent the majority of the day making lists and packing. I have all my beloved Canon gear packed up and will be heading out to Grand Forks, BC bright and early tomorrow morning… which is in a few hours actually! 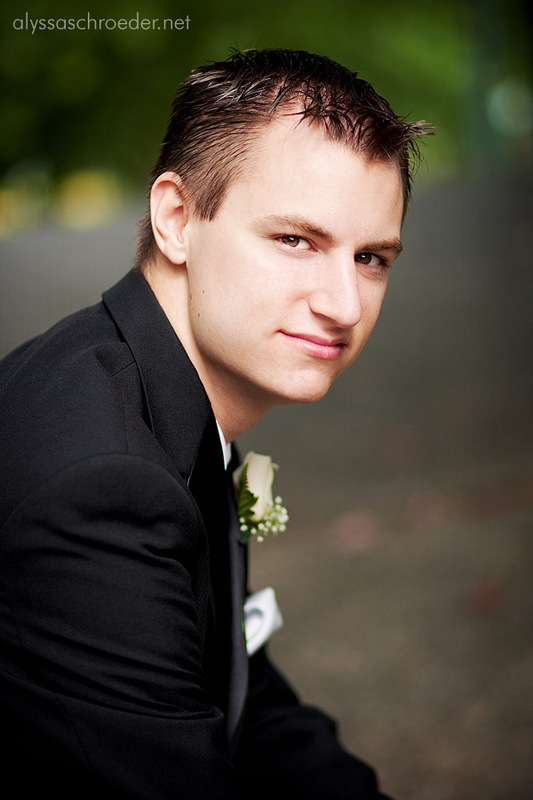 I just wanted to get around to updating with some wedding sneak peaks before I leave. I will be shooting Crystal & Clinton’s wedding this weekend. They are SUCH a sweet and completely fun couple! I have gone to school with Crystal since fourth grade. So it’s gonna be extra fun seeing someone I’ve grown up with get married and be there to document it all! They are both completely gorgeous. I haven’t gotten around to posting their engagement session from July yet, so here’s a sneak peak! 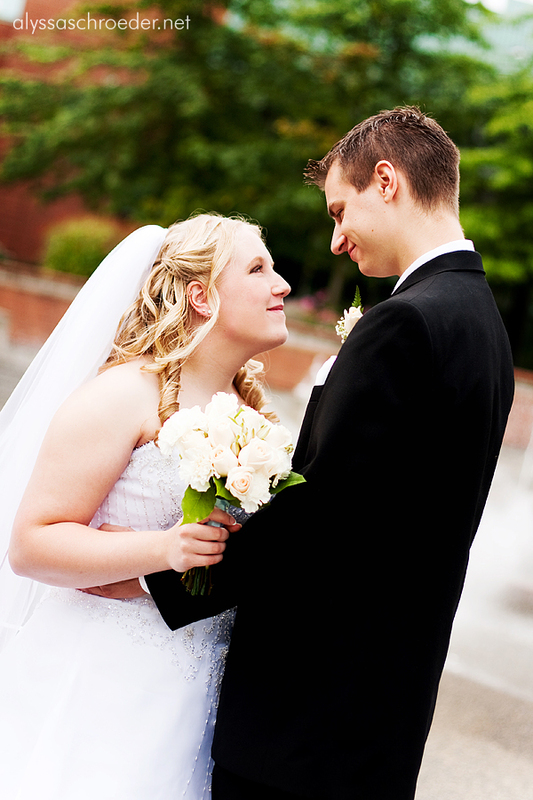 See why I am SO excited to shoot their wedding? They are amazing! 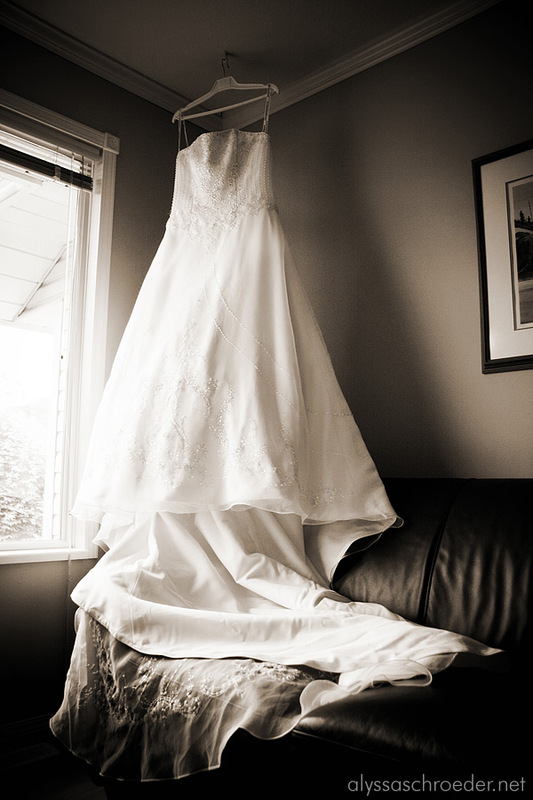 Now here are some sneak peaks from another awesome, completely cute couple, Natasha & Grant’s Abbotsford wedding. 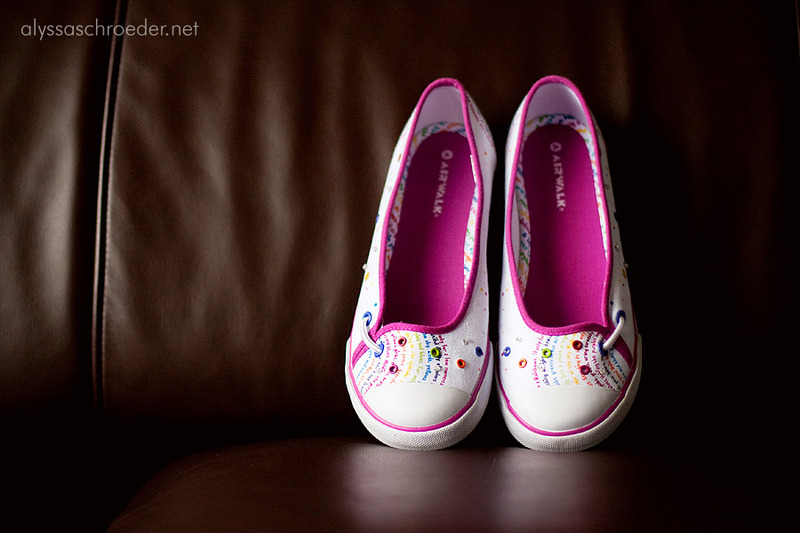 AWESOME cute and comfy wedding shoes! Natasha looking just stunning and beautiful! They are just so sweet together! Gorgeous little previews, Alyssa. 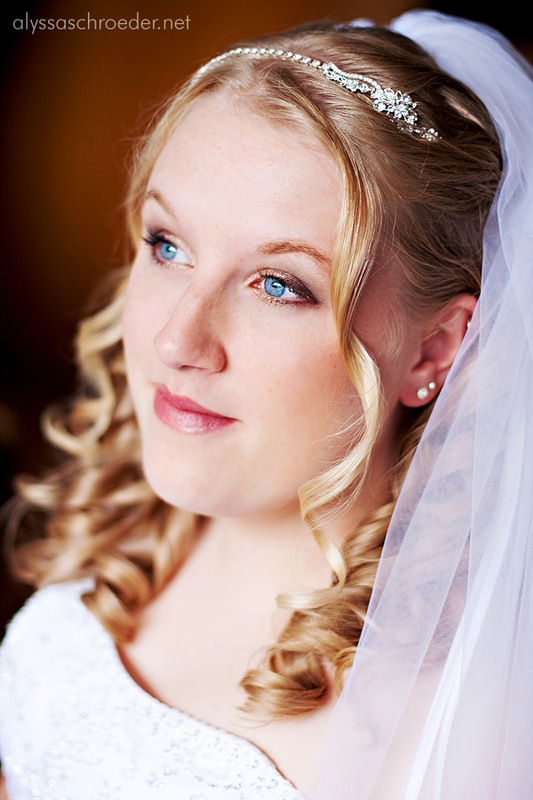 Your photography is really moving along beautifully – I’ll bet the wedding will be fabulous too! Great pictures!! I love the ones of Natasha and Grant’s wedding, they look so happy. I really like the portrait of Grant, nicely done! Of course I adore Crystal and Clinton’s engagement shots, they are absolutely adorable! Hope their wedding went well can’t wait to see more pictures! Love all the photos! 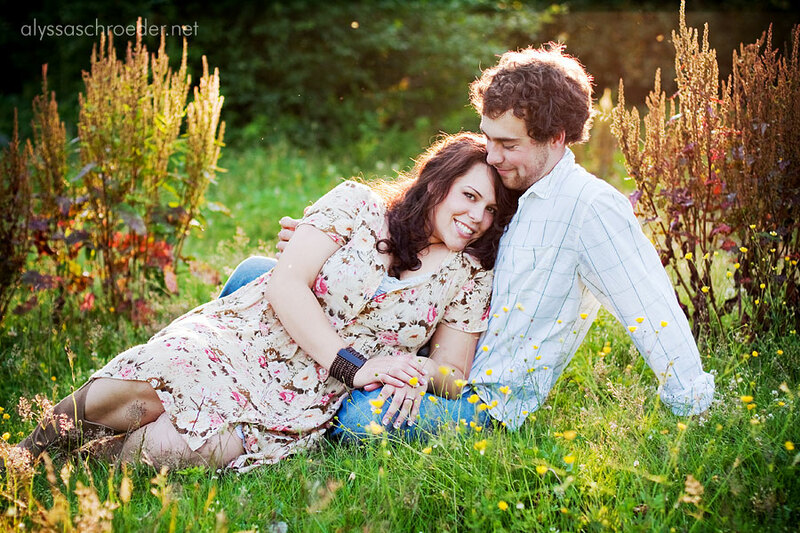 That e-session especially looks like a lot of fun! Nice job Alyssa! I love how the colours just POP!! I love those wedding shoes!!! Too cute! 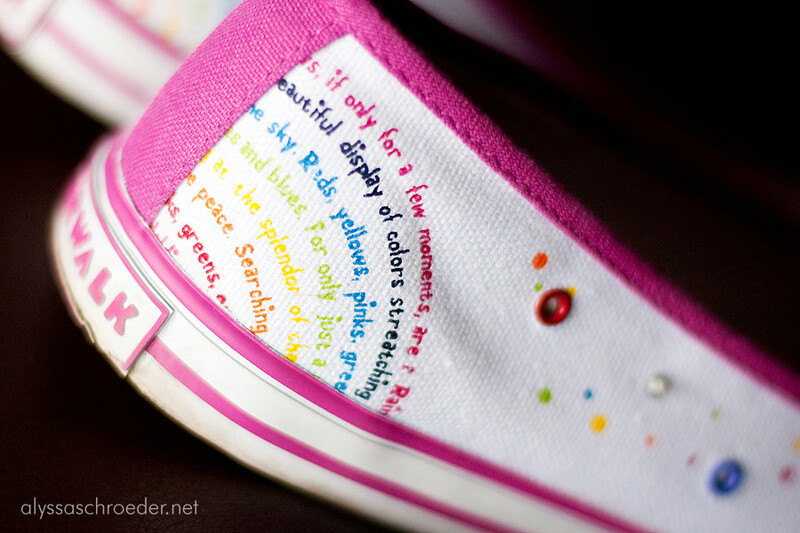 These are awesome Alyssa! The light in the first to is TO DIE FOR! Rock on! Wow that first shot is simply perfection. I LOVE it! Great job. The rest of them are beautiful too!